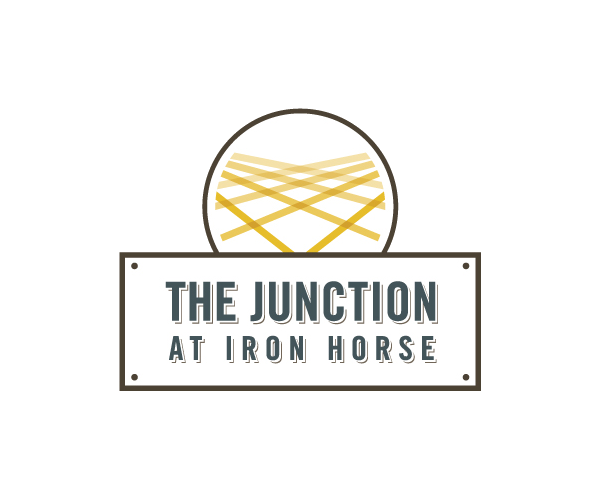 The Junction at Iron Horse offers stress free living for students in the heart of the Entertainment District. Welcome to The Junction at Iron Horse, Tucson's premier student living community. Our community has everything U of A students need to succeed both on and off campus. Study hard and stay on track with our 24-hour business center, private bedrooms, and high speed Wi-Fi. Relax and enjoy our fully stocked clubhouse, fitness center, and resident lounge. Make yourself at home at The Junction at Iron Horse!